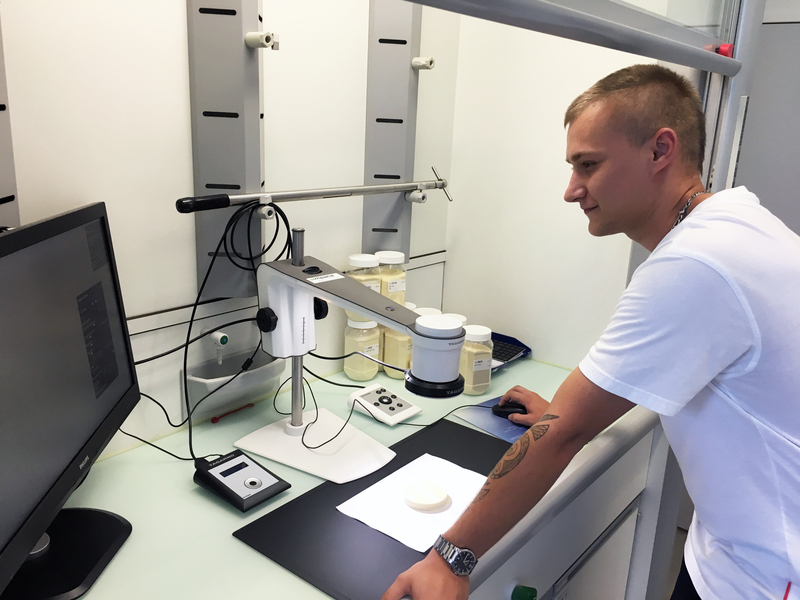 There is now a new, accurate and digital way to count the number of speck and bran in flour samples as an alternative to the strenuous manually estimation of the quality levels. The aim is to ensure high quality in the flour production and guarantee efficiency and accuracy in the process. 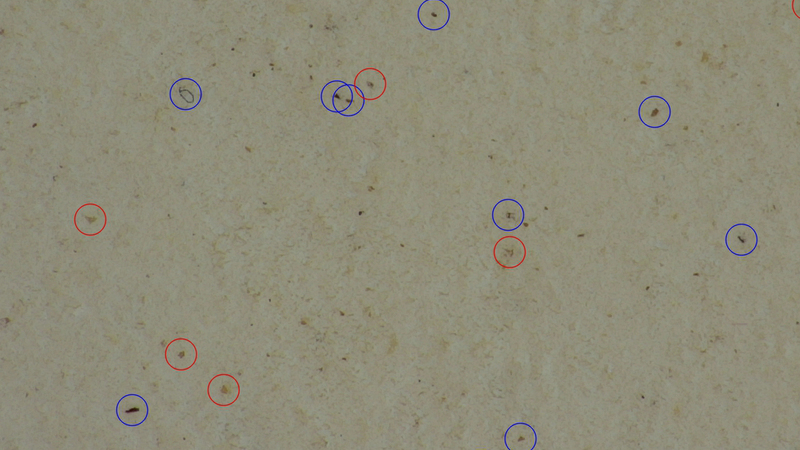 This newly released app from TAGARNO, which is a part of a digital microscope solution, is taking the subjectivity out of the speck counting process and aligns it so that the results are objective every time. The user has the option to manually choose and save settings based on the size of the speck, a greyscale and color tone of the speck in the given sample. This will enable the software to mark a circle around the speck in the sample and count the number of light and dark specks in the sample. An auto adjustment feature allows the system to estimate the right settings if the user does not wish to manually make the adjustments. Save an image showing markings on the flour sample and the numbers of the count to use as documentation. The app can be used for counting speck and bran in any type of flour, such as wheat, maize ect. and an equivalent to 100cm2 area is calculated during the count. The tool will work as a sampling tool at a production line or a laboratory, where consistent quality checks will be possible during production and at entry quality control for further processing. 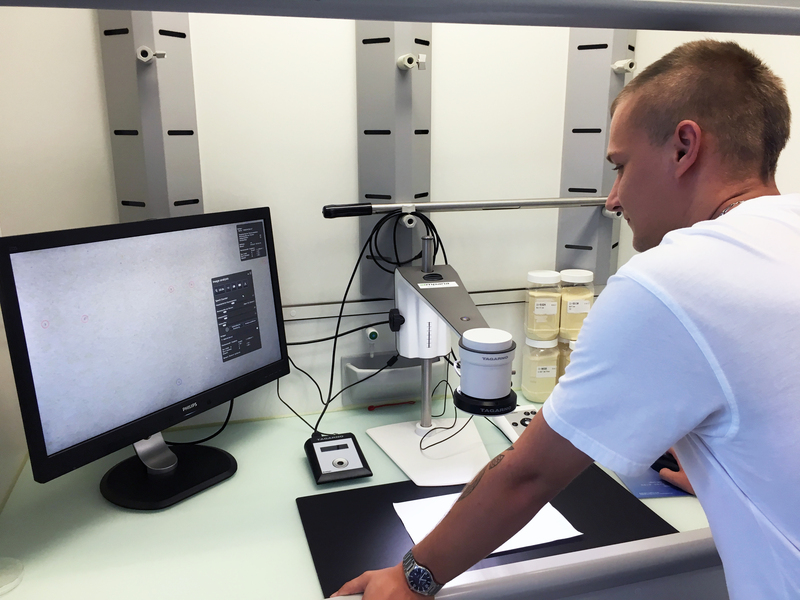 The latest generation of digital microscopes from the Danish company TAGARNO allows the user to update the microscope with new options and apps. With a line of user-friendly, durable and cutting-edge tools, TAGARNO offers specialized digital microscopes to use in a range of processes within the agriculture and foods industries. Image analysis software such as the Speck counter app is one of the most rewarding applications of the digital microscope.